Over the years, the nice Japanese Honda Civic has been conquering its space gradually and with great success. In 1979 appeared the second generation, that still maintained a style well years 70. The New Honda Civic 2019 is already being sold in the market. The model continues with the same versions as before, and its new fully updated design has attracted quite a lot of attention yet. The average sedan is the tenth generation of the Japanese bestseller, which was born on July 11, 1972. However, it is in the fifth generation that the Honda Civic conquers the world, especially after the end of the cold war. In 1991 appears a Honda sedan with very smooth lines, low and wide body, compact headlights and without the grille. The New Honda Civic 2019 reaches the national market with some news and prices at $ 91,400. The Japanese sedan’s mid-range sedan now features the new Cosmic Blue color for the EX, EXL and Touring versions. The model also has multimedia with the systems Google Android Auto and Apple Car Play in the versions Sport and EX. Another change is that the 2019 Civic has in the Sporting version the mirrors in the Crystal Black Pearly color, and the internal finish receives new fabric coating. In addition, this option and the EX gain cluster with red illumination in the water temperature and fuel level indicators. In the EXL version, the Honda Civic 2019 adds front and rear parking sensors, noting that the model already comes standard with a rearview camera with three views. The top-of-the-line Touring version has not received any changes to its package. This option stands out the VTC 1.5 Turbo engine with direct injection of fuel, 173 horses and 22.4 kgfm at 1,700 rpm. The Civic 2019 still uses the 2.0 i-VTEC FlexOne engine with 150 horsepower in gasoline and 155 horsepower in ethanol. In this case, the maximum torque reaches 19.5 kgfm. In both, the transmission is CVT with seven positions of March, being that the Sports version still maintains the option of manual shift of six gears. 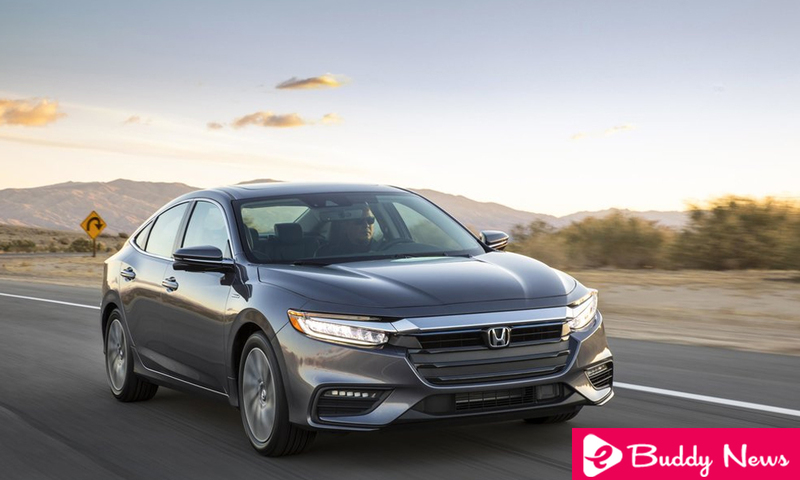 Manufactured in Sumaré-SP, the Honda sedan is in its tenth generation and has 21 years of national production. With a more sophisticated and expressive look in this generation, the Civic now awaits the arrival of a version with 1.5 Turbo Flex engine and offer of the same for the other versions, which still use the VTEC aspirate. The new propeller has dual variable valve control, different from the VTEC’s unique.